Star Trek: Discovery may not return until 2019, but Season 2 is already boldly going. 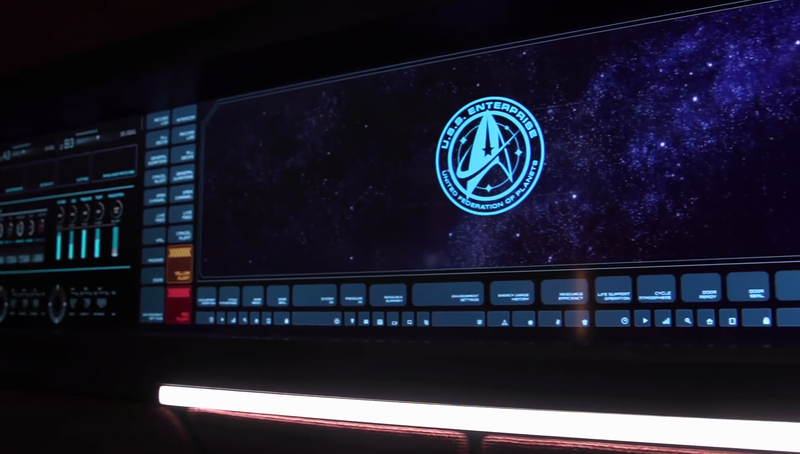 Get a look at the new (old) Enterprise with a first production teaser that puts a Discovery spin on those classic yellow, red and blues. 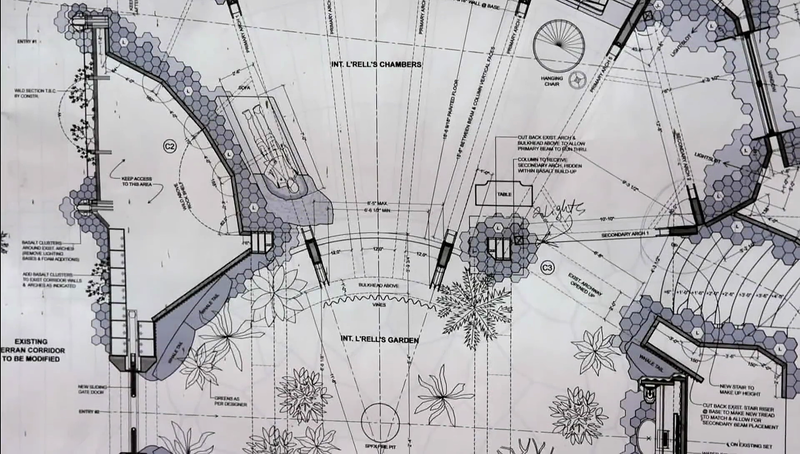 Here’s somewhere in the Enterprise interior (observe the “1701” on the left). 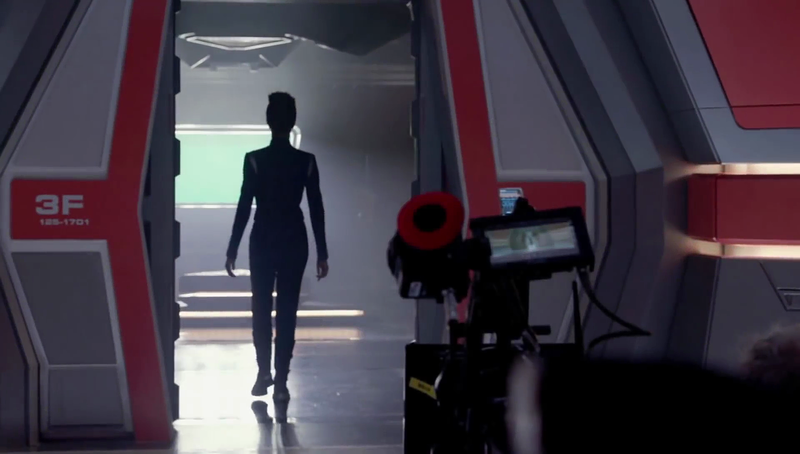 Michael Burnham going to see her adoptive brother Spock, perhaps? Or just Pike’s ready room? 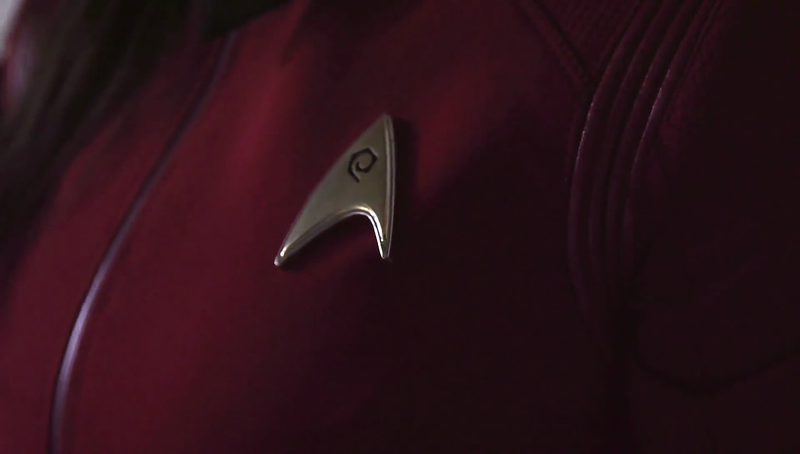 Oh, and Mary Chieffo’s Klingon fan-fave L’Rell is back. She has a garden now. Neat! Elsewhere of Star Trek: Discovery Season 2, we know comedian Tig Notaro will play Chief Engineer Denise Reno of the U.S.S. Hiawatha. 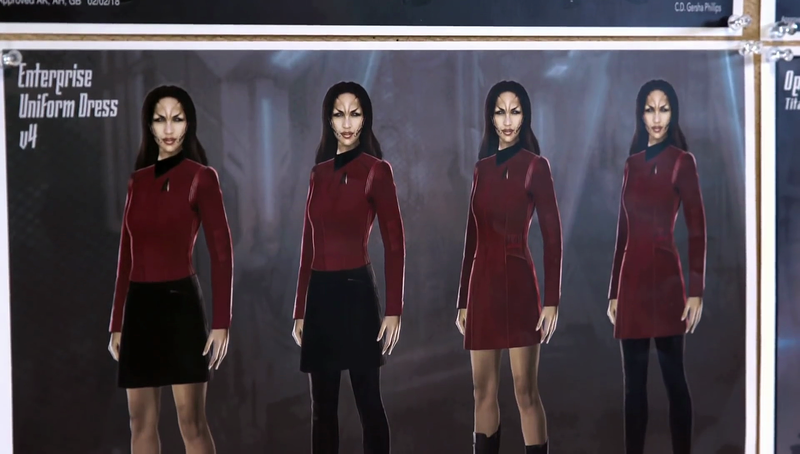 Deleted footage from the first season finale also suggested Section 31 will play a major role, including Michelle Yeoh’s return as the mirror universe incarnation of Philippa Georgiou. 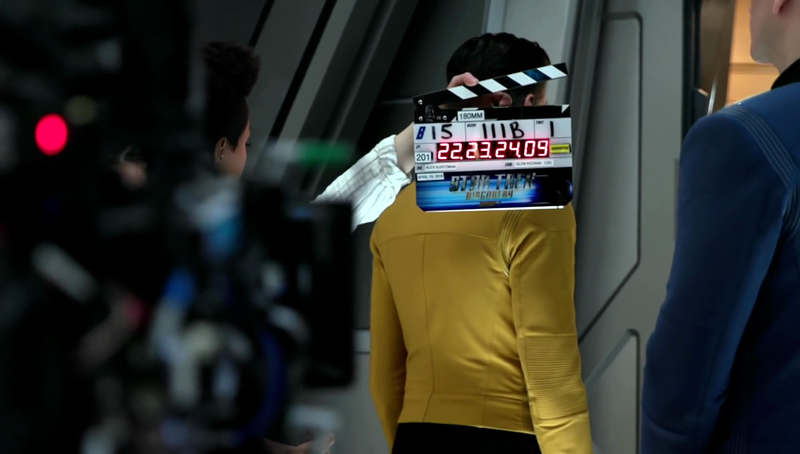 It could be some time before we see first footage, but what do we make of Star Trek: Discovery Season 2 thus far?